Zoffany’s incredible run of success continued on Thursday evening when expensive breeze-up purchase Al Shahaniya (2f Zoffany-Sweet Kristeen, by Candy Stripes) scored on her debut. 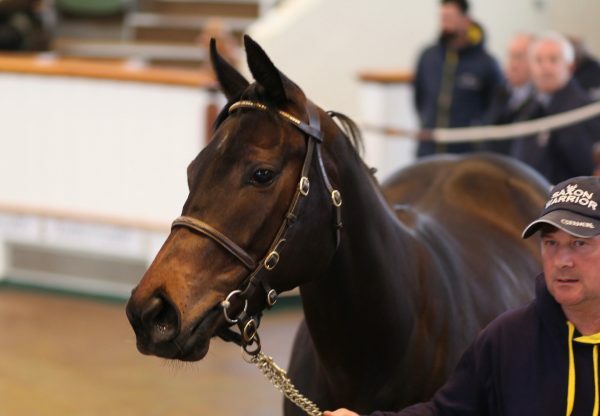 The John Quinn-trained filly, bred by L Montgomery, had been bought for 340,000 euros at Arqana in May by owners Al Shaqab Racing. It was no surprise to see why she had made that amount after she ran away with a Hamilton maiden on her debut.